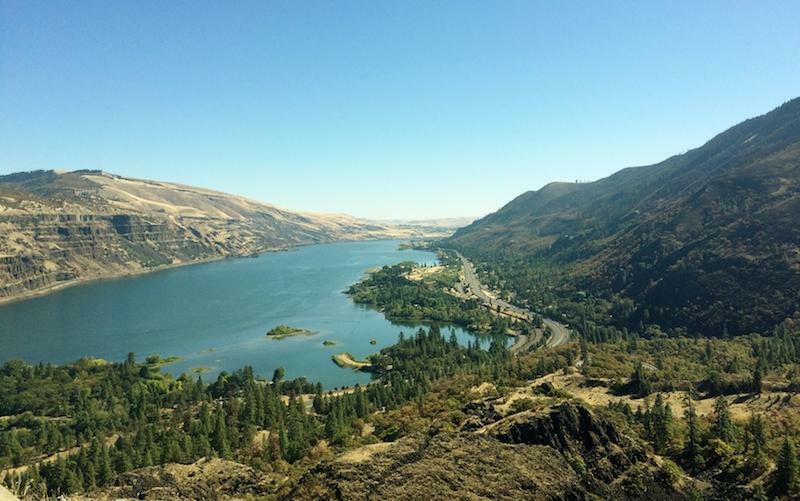 The U.S. Department of State and the Canadian government announced Thursday that formal renegotiation of the Columbia River Treaty will begin in early 2018. 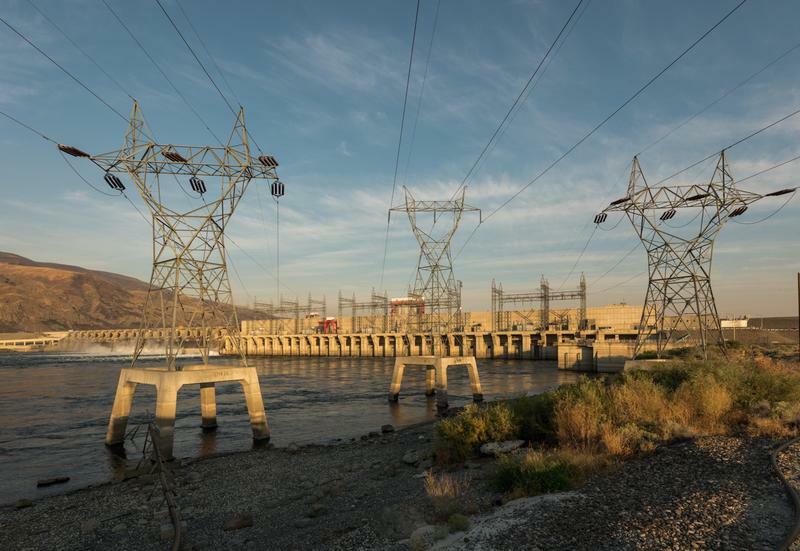 Fish, electric rates and flood protection all figure to be part of the talks when updating the 53-year-old international treaty between the U.S. and Canada. 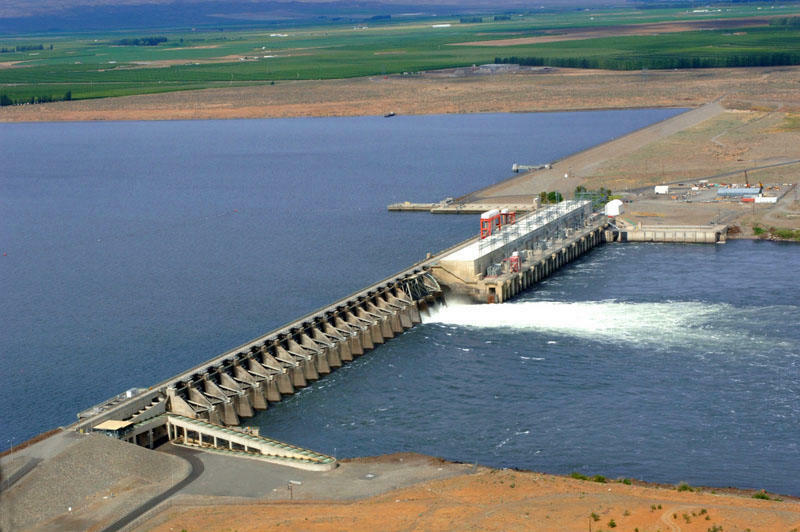 One of the Northwest’s selling points is its cheap hydropower. 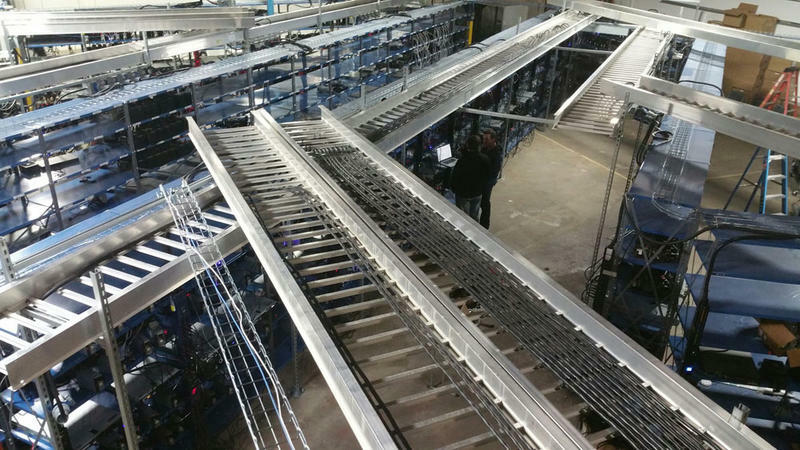 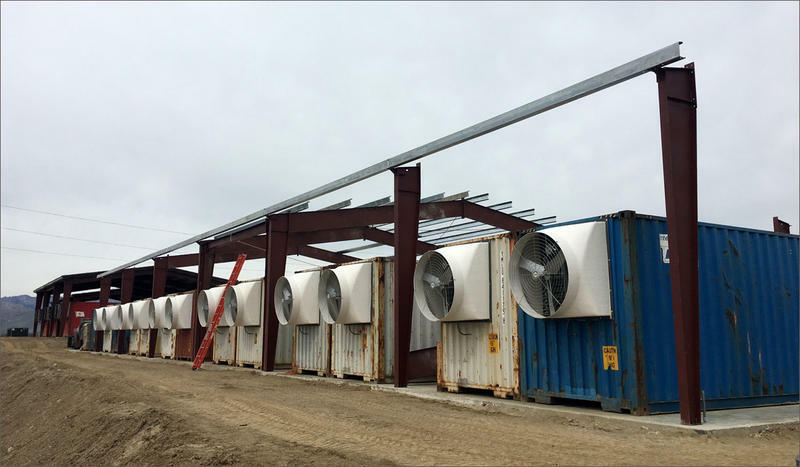 That’s why in recent years data centers have sprouted along the Columbia River in both Washington and Oregon. 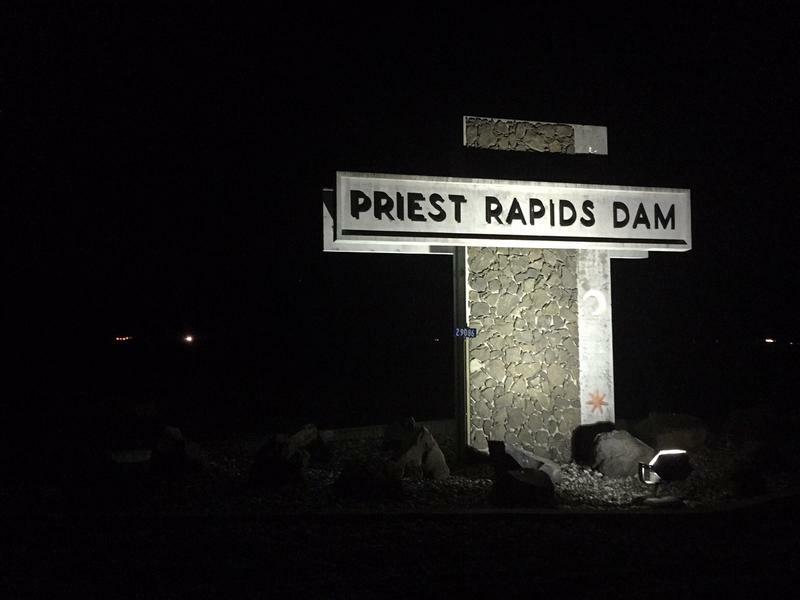 But in north central Washington, an emerging power-hungry industry is meeting with some resistance. 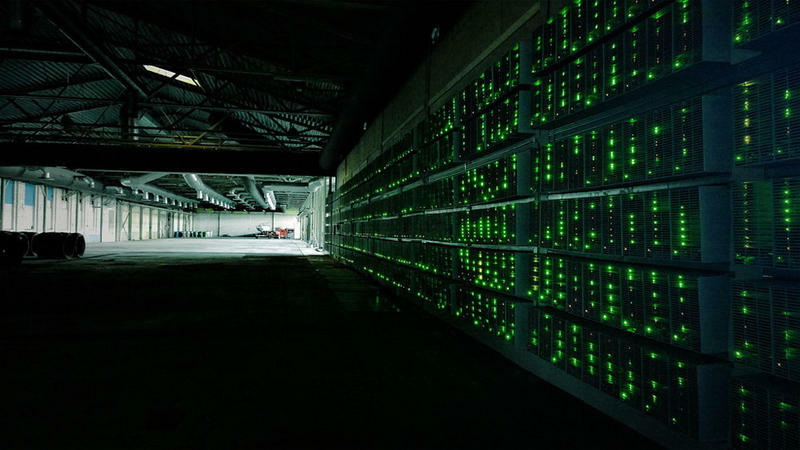 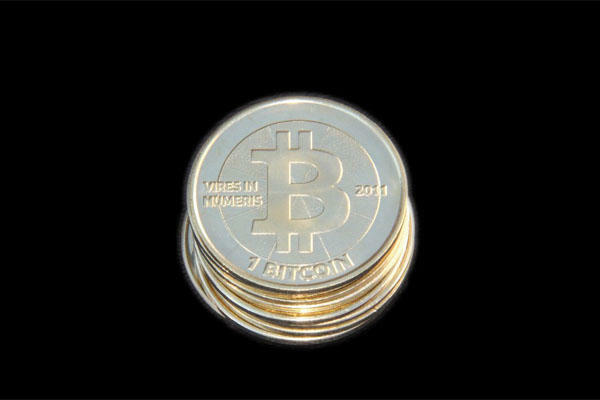 It involves the making and managing of the virtual currency called bitcoin. 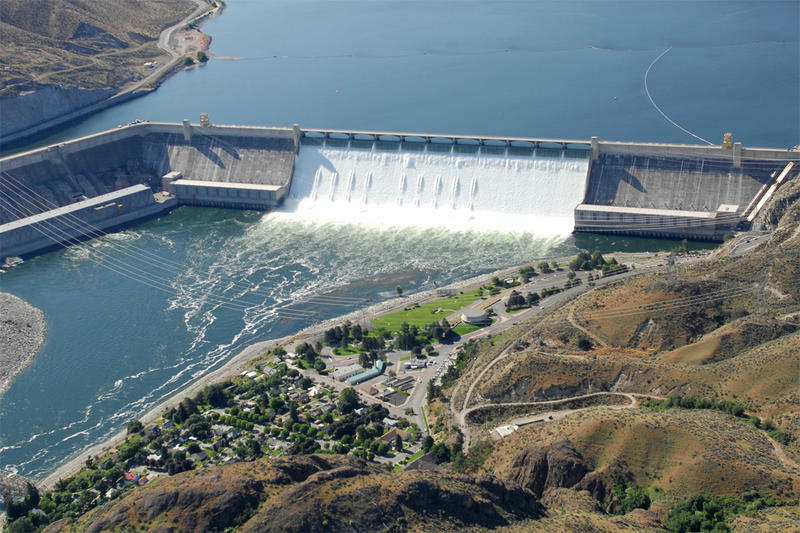 A little-known fact about Columbia River dams is that a valuable chunk of the power generated on the U.S. side goes to Canada under an international treaty. 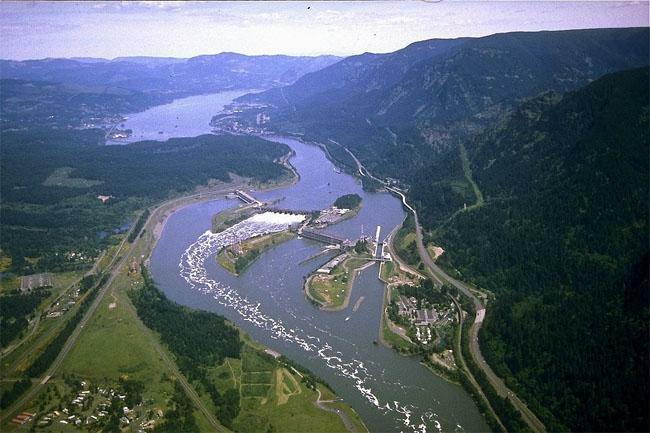 U.S. senators from the Northwest say it is time "to strike a better bargain" with Canada over hydropower generated along the shared Columbia River.